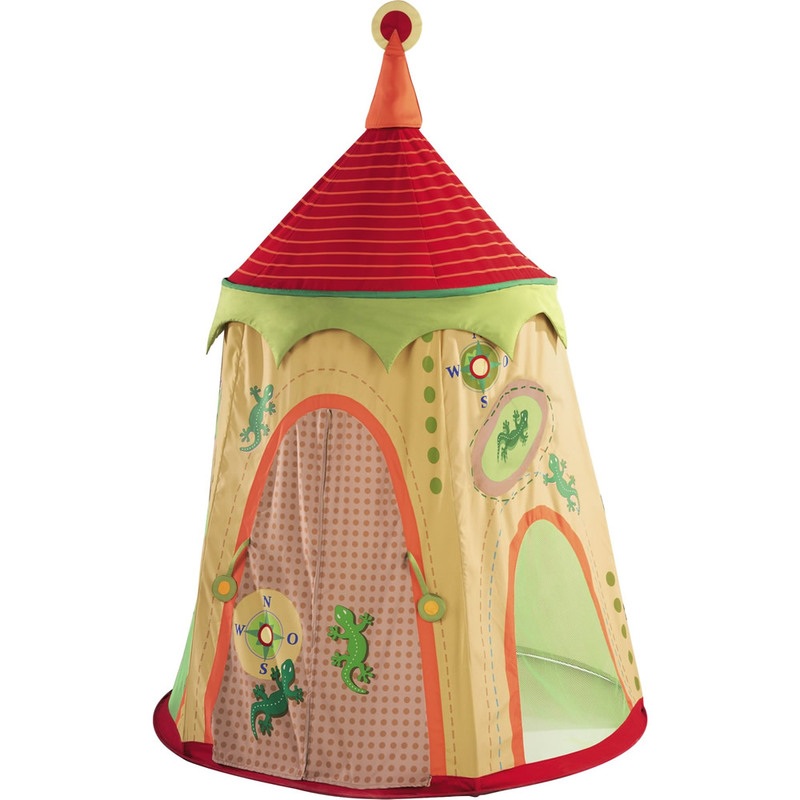 Full Description Play Tent Expedition - Set out on an expedition that is sure to please! 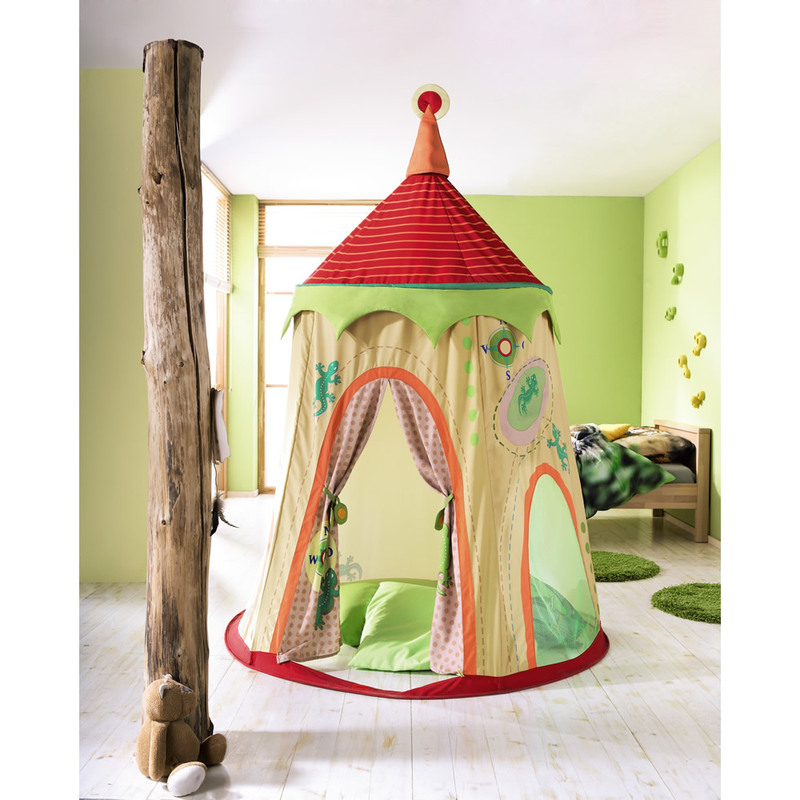 This Play Tent Expedition will do just that. Whether you are reading a book, playing a game or pretending you're hiding in a secret cave, your little one will be making memories that will last his lifetime!